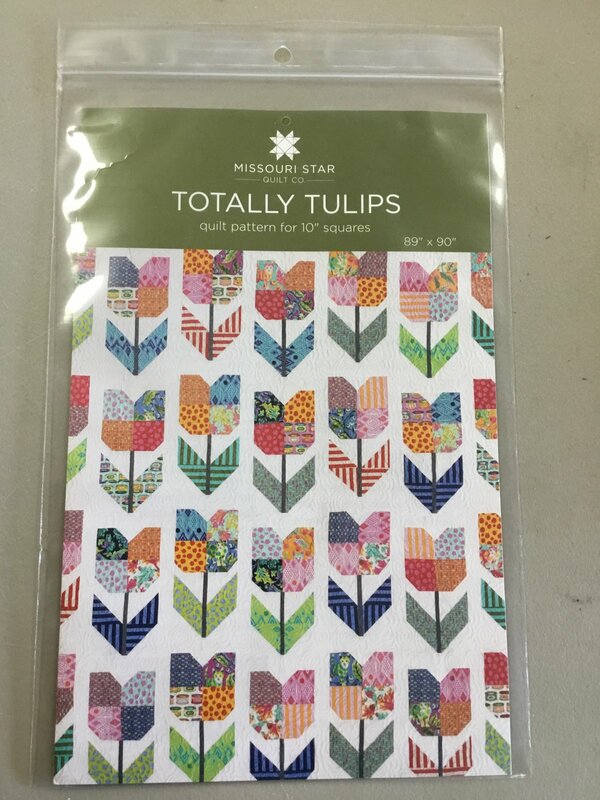 Totally Tulip Pattern. Quilt pattern for 10" squares. Finished quilt is 89" x 90"